High-Tech Equipment. Experienced Technicians. Guaranteed Results. 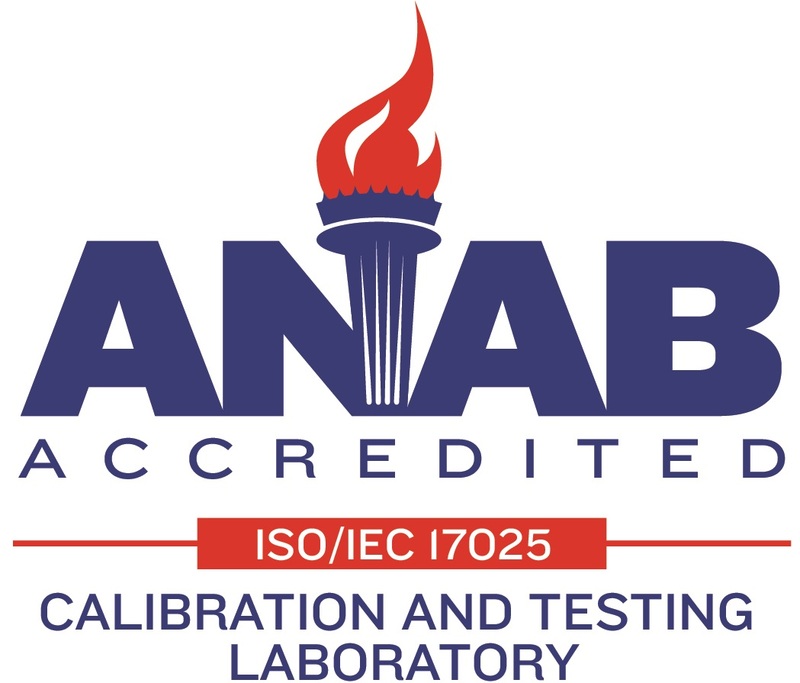 We perform the safety and certification testing you need to ensure your wheels meet industry standards.